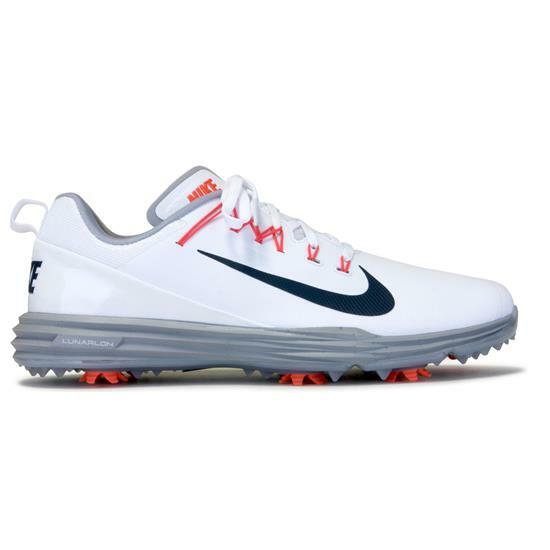 Receive lasting comfort and support on the course with Nike’s Lunar Command 2 Golf Shoes. These shoes have layers of comfort built into them and feet are supported through advanced technology and seven removable spikes. 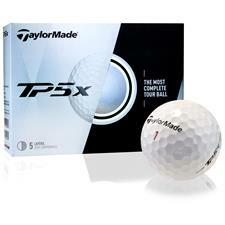 Features include waterproof membrane, Flywire technology, and CHAMP® PiviX golf spikes. You are about to post a review for Nike Men's Lunar Command 2 Golf Shoes based on your knowledge of its playability. This review will show up under all variations of Nike Men's Lunar Command 2 Golf Shoes, including new, personalized, and custom logo.